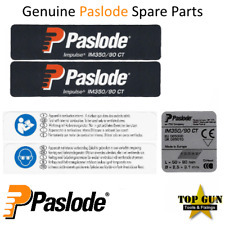 Authorised Paslode Service & Warranty Agent. 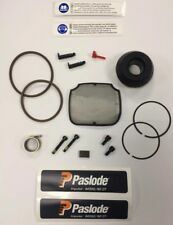 All of the parts we sell are genuine OEM items, ensuring quality and customer satisfaction. 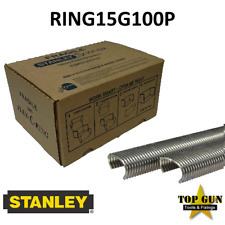 Topgun has been providing tools, fixings and ironmongery to the trade and public for over 20 years.